Please give it a try first with chilled. 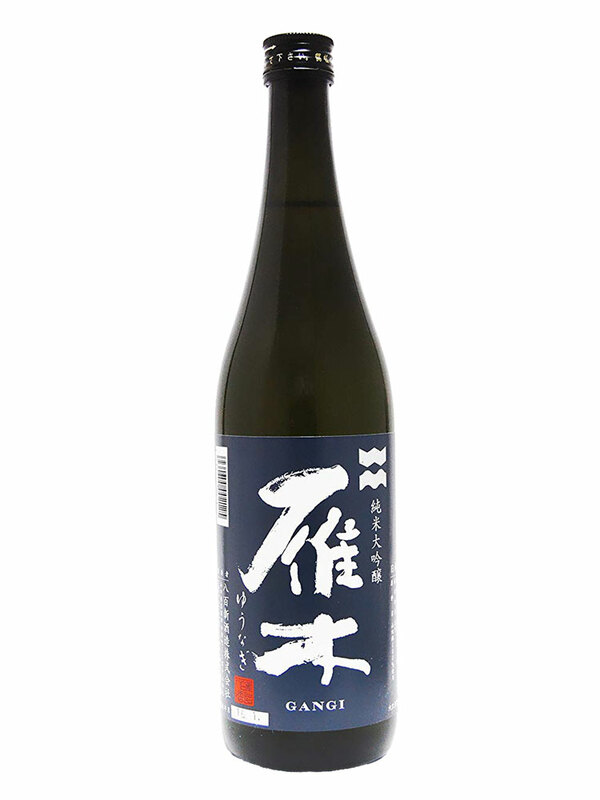 It’s dry and Umami forward type of Sake, and the fruity aroma is like a melon. The white wine glass is the first choice. As the temperature rises, Umami promotes suddenly and drastically. 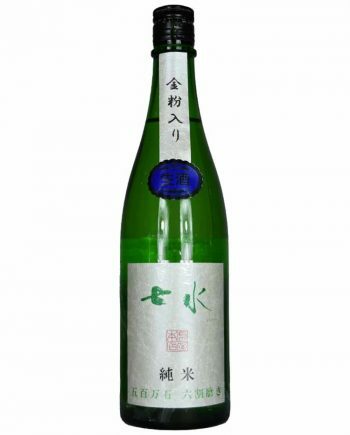 In case of warm Sake like 35-40 degrees, the dryness fades, and the taste becomes roundish and smooth like a feather. 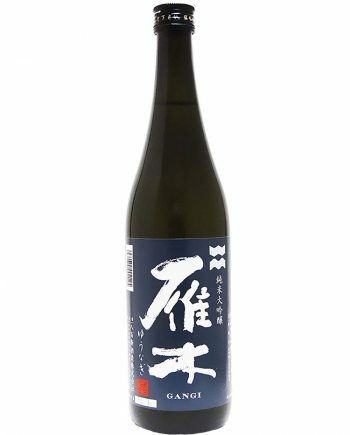 And, as the warm Sake gets cold, the roughness of fresh Sake gets lighter, and you can appreciate the elegantly and purely fruity aroma. 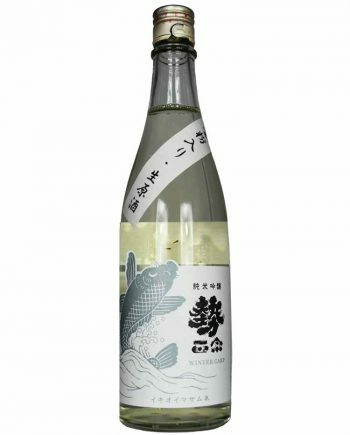 We loved loved loved this sake. 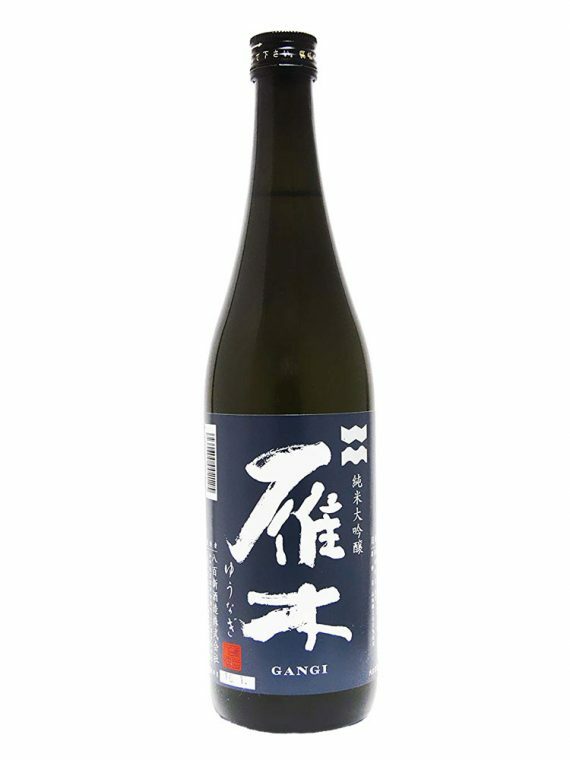 It was an excellent sake to pair with food. We didn’t quite appreciate the gold flakes, though. Wish we could get the same sake without the gold flakes. Without gold flakes.. Understood! Thank you very much for your feedback. Please enjoy it with several temperature.